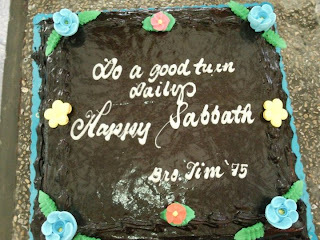 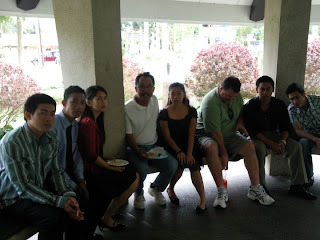 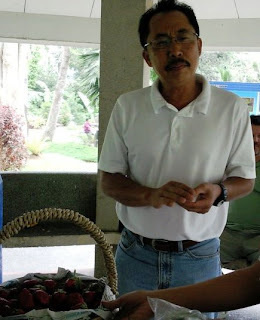 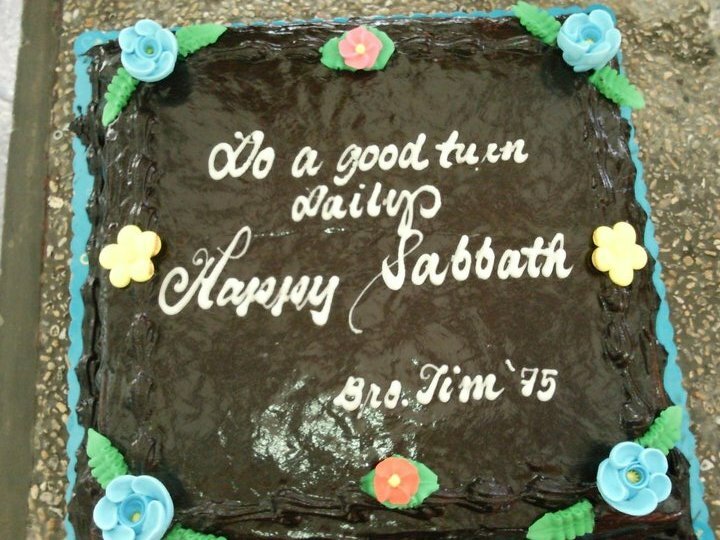 Brother Jim Arcillas sponsored a cake and the residents prepared the ever loved VEGE MEAT dishes ^^ Brother Boy gave lot's of Pasalubong's ,had small talks with everyone, and had lots of picture takings. 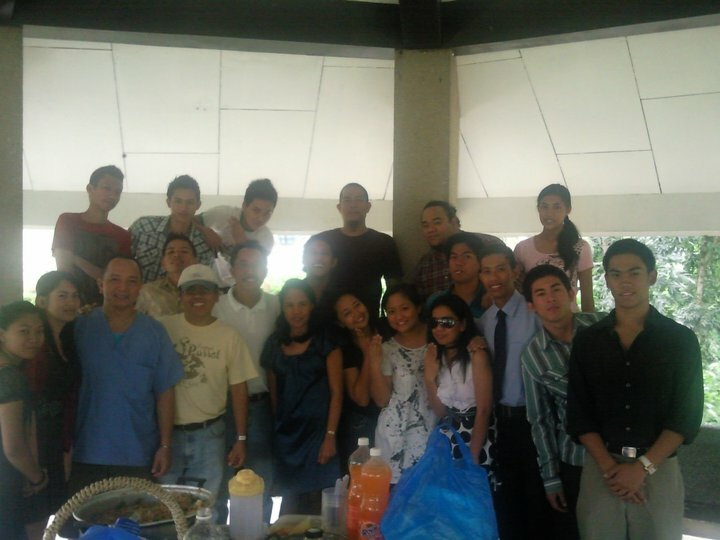 The aspiring members at that time had his signature on their tickler. 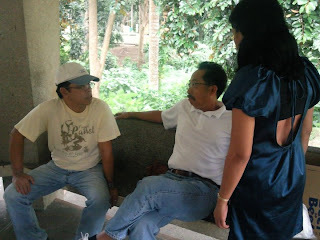 It was an experience they'll carry on and share to the incoming members of DK.